Inspiring Alisa Camplin – what a champion! 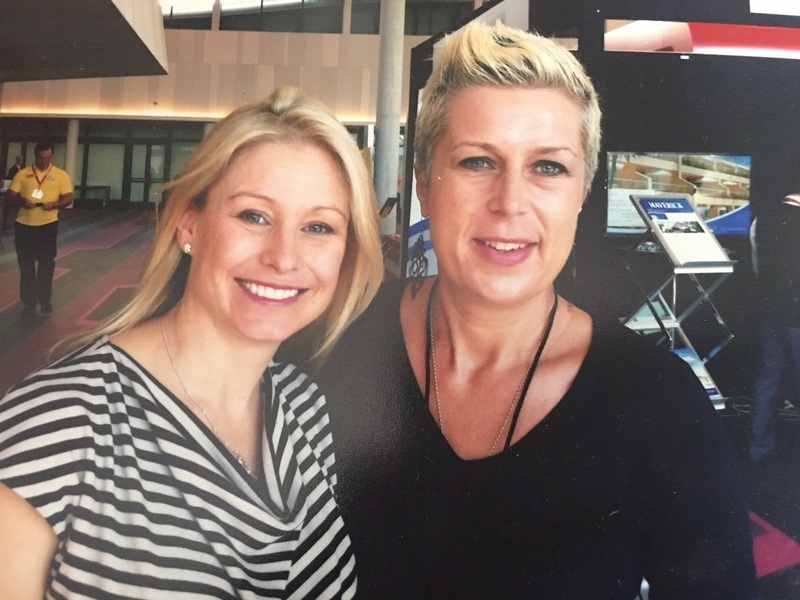 Meeting Alisa Camplin back in 2013 was an absolute inspiration. The true grit and determination, the immensely long hours, the pain of injuries – all of which she endured because of her absolute belief in winning Olympic Gold. Then the devastating loss of her baby. To say she is a strong woman is an understatement – she is an absolute champion.